The UEFA Champions League quarter-finals draw took place this Friday morning in Nyon, Switzerland. Let’s start by taking a look at how the teams paired up for this next round of the biggest club competition in Europe. Barça will have to go through Atletico Madrid in order to reach the competition’s semi-finals, but Simeone‘s men are certainly going to be a tough nut to crack on a 2-leg tie. 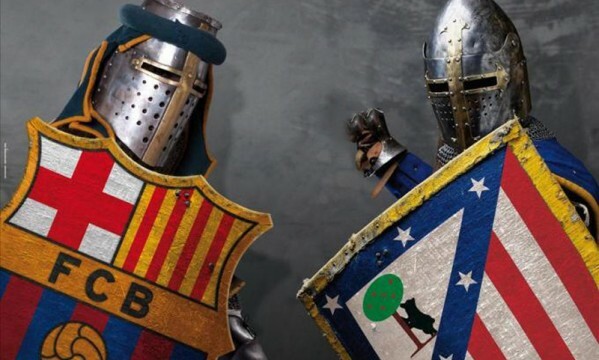 Thus far in the season, Barcelona and Atletico have met 3 times already (2 games in the Spanish Super Cup and 1 game in La Liga), and none of the teams managed to beat the other in any of those matches. Messi, Neymar and the remaining of Barcelona stars are still chasing glory in all competitions this year, but we all know the special meaning that a Champions League dream brings to the table. If Barcelona go all the way to final set to be played in Lisbon on May 24 and do lift the trophy, it will be 5th UCL title in the club’s history, allowing them to tie with Bayern Munich and Liverpool in 3rd place for the most Champions League titles won. 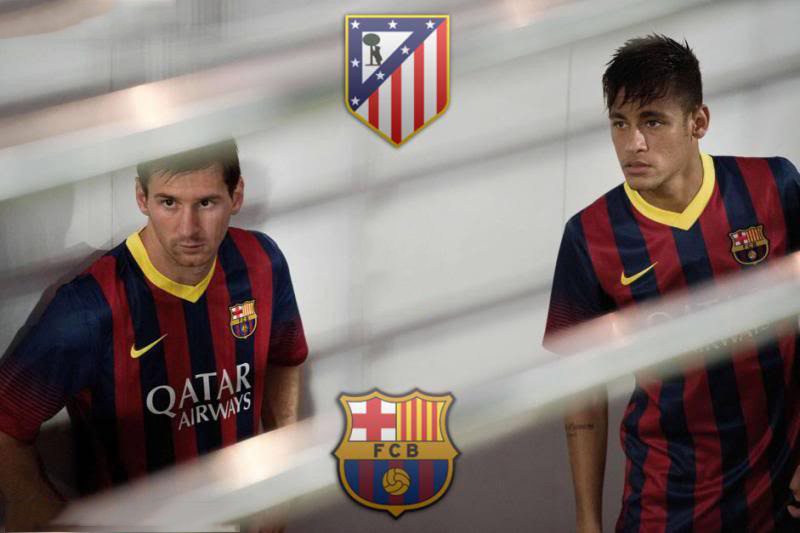 Barcelona will host Atletico Madrid in the first leg of Champions League quarter-finals on April 1 of 2014, at the Camp Nou. The return leg will be played in the Vicente Calderón, on April 9.